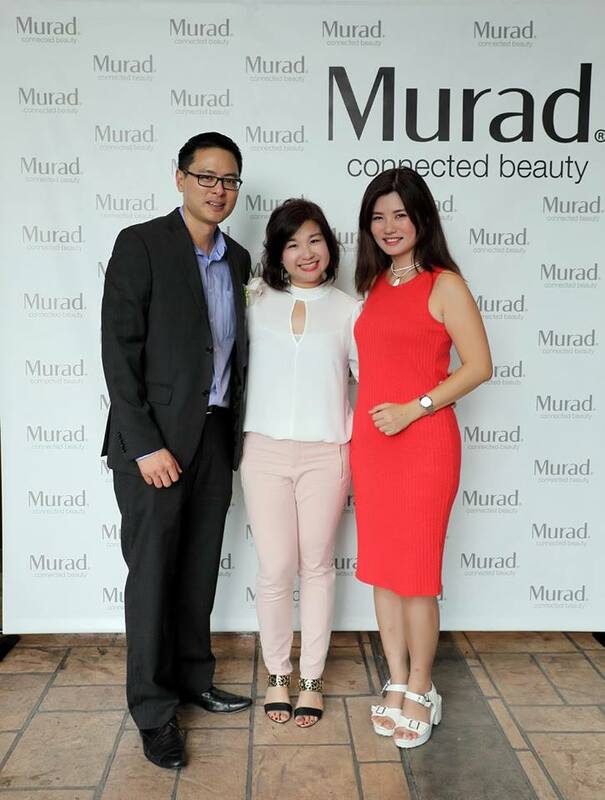 While many retinol products rely on a single form of retinol and can take several weeks to become noticeable, Murad’s unique formula features a combination of three retinol technologies to deliver quick and visible results without any irritation. As a result of this three-pronged system, Retinol Youth Renewal Serum delivers the optimal levels of retinol by working faster, delivering sustained results, and boosting efficacy. 3. Retinol Booster: Enhances efficacy by acting like a magnet to help enhance skin’s receptivity to retinol’s benefits. 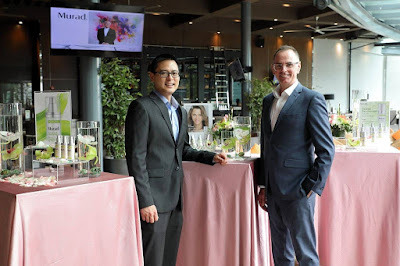 Adding to its groundbreaking formulation, Murad’s Retinol Youth Renewal Serum is also among the first to adopt use of Swertia Flower Extract, an ingredient native to the Himalayas and recognized for its ability to aid in the regeneration of skin cells after a burn. 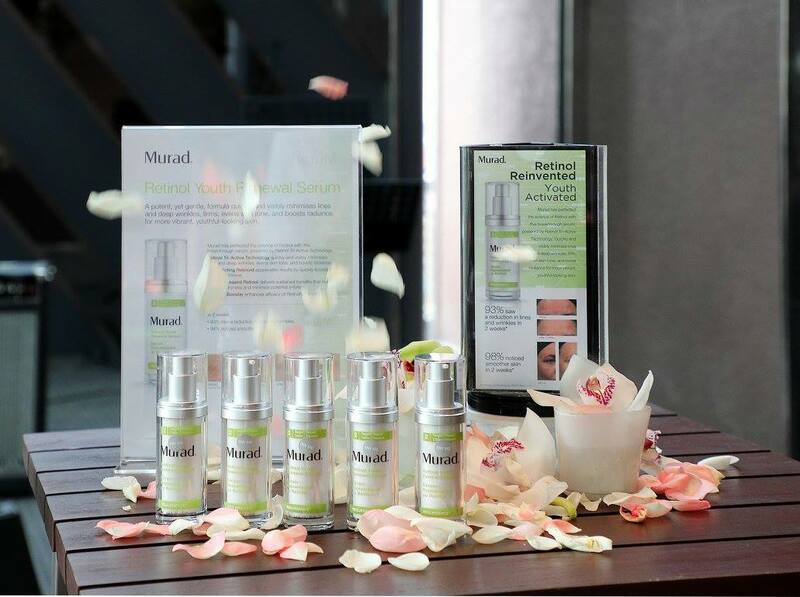 This extract, when paired with other active ingredients, reduces irritation and gently soothes the skin. 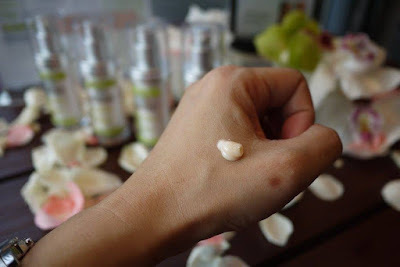 Retinol Youth Renewal Serum also features Hyaluronic Acid Spheres to hydrate and immediately plump and smooth skin. 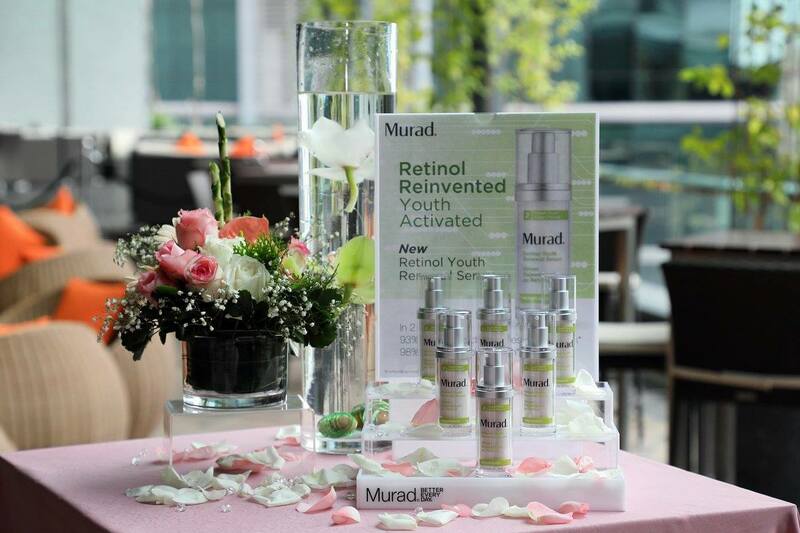 Retinol Youth Renewal Serum (RM498, 30mL) is available on Murad.com.my, Murad Exclusive Stores, participating dealers beginning January 2017. 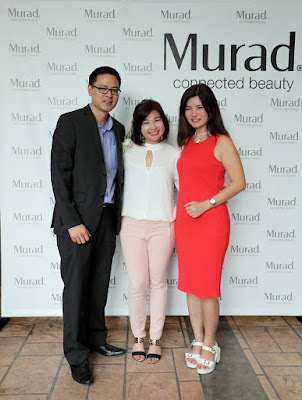 Thanks for having me at your beautiful grand launch event, Murad Malaysia! For more details, kindly log on to www.murad.com.my, www.facebook.com/MuradMalaysia, www.instagram.com/muradmalaysia.